11. 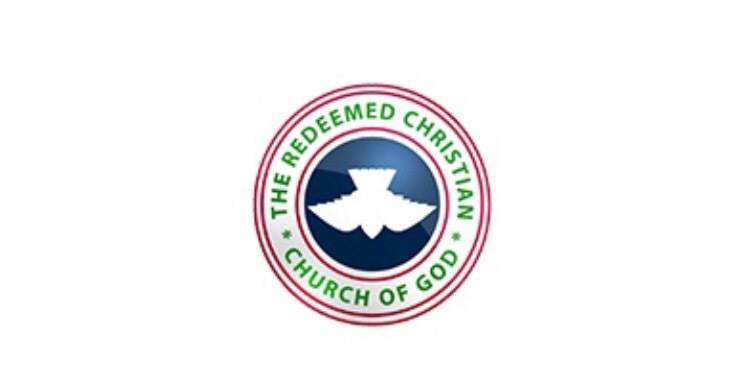 Let the heavenly power rest on RCCG and revive every dead Church Matt 28:6. 12. Let the Power of Resurrection descend on RCCG worldwide and rend every veil of sin and disobedience that is shielding people from Favour Matt 27:51a. 13. Power of God from heaven, go before RCCG and rend every rock of opposition. Matt 25:51b. 14. O graves receive the Power of Resurrection and vomit out every virtue you have swallowed from RCCG. Matt 27: 52-53. 15. Let the Ultimate Power of God to do exploits in Ministries rest upon all the Ministers in RCCG and transform them for good. Matt 28:18-19. 16. Let the grace and boldness to witness and win souls for Christ rest on every worker in RCCG now O Lord. Matt 28:19.